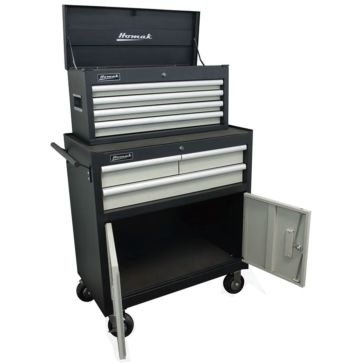 Montezuma Chest and Cabinet Combo 72"
When you're not using your tools, clothes, camping gear, toys or other belongings, you need a good place to put them. 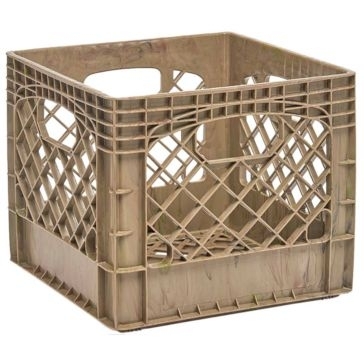 Storage containers and shelving from Farm & Home Supply is a must for any home, garage, barn or construction site. 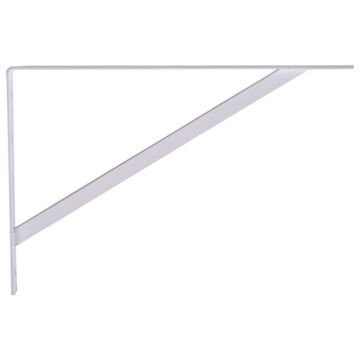 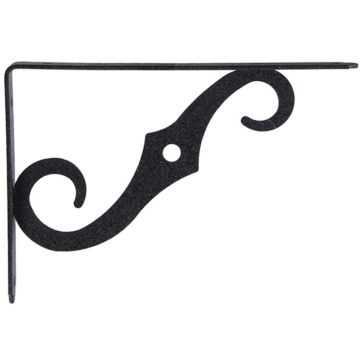 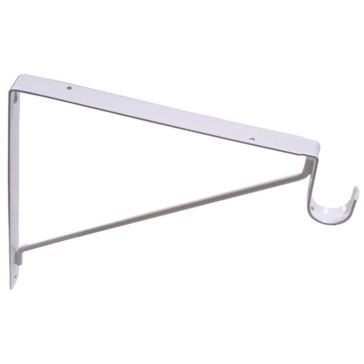 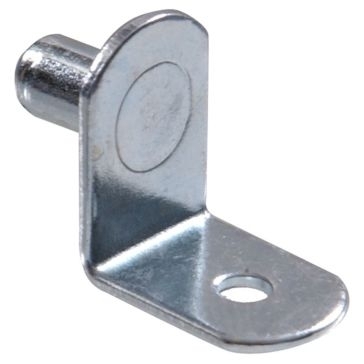 Build permanent shelving using our shelf brackets, supports, socket sets and other hardware. 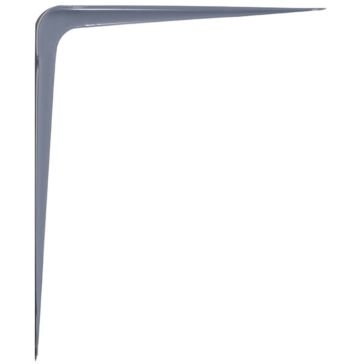 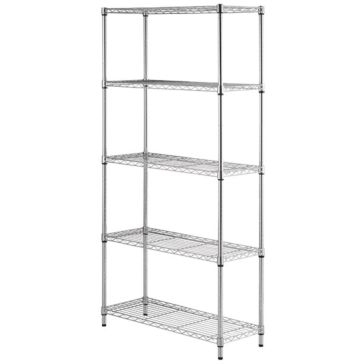 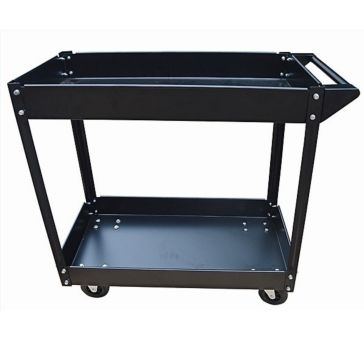 Or get portable shelving that can be brought along on trips or to contractor jobs. 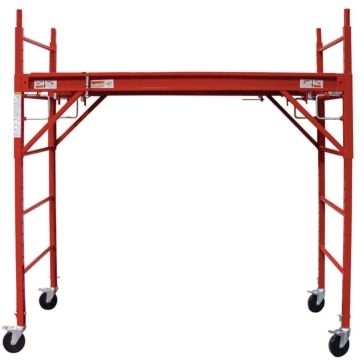 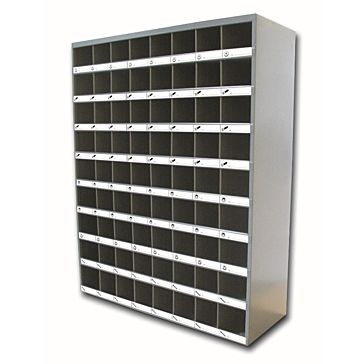 We also sell pre-built units such as storage bin shelves for hardware and fasteners or multi-purpose scaffolding that can store large items or be used as a work surface. 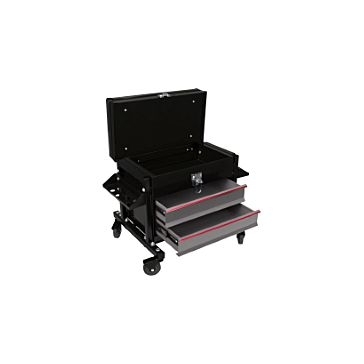 Our tool storage products just about required for equipment mechanics and DIYers who need to organize their space. 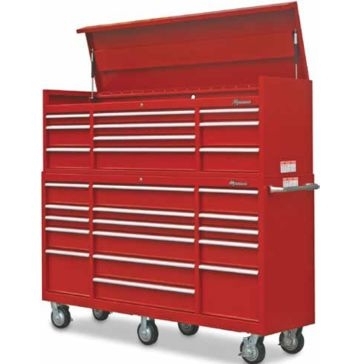 Plastic tool carts and plastic tool chests are lightweight and easy to move around a shop or garage while large metal tool cabinets are as strong as the tools you put in them. 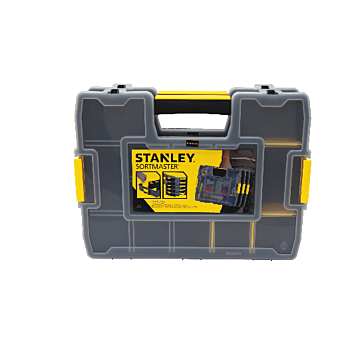 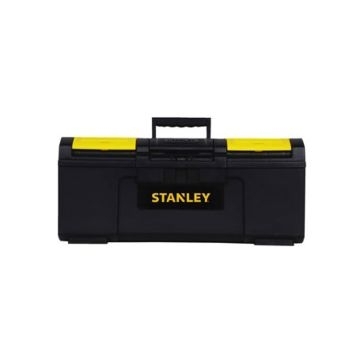 We also have tool bags and tool boxes that are handy for traveling. 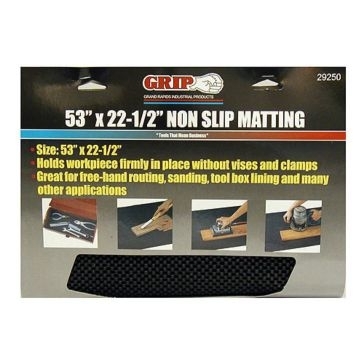 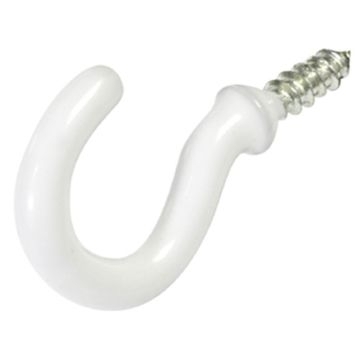 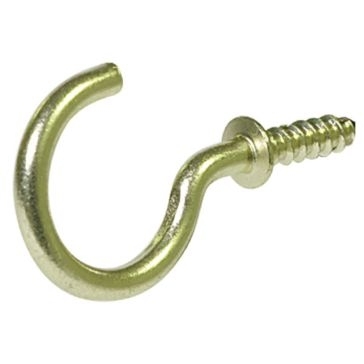 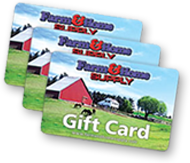 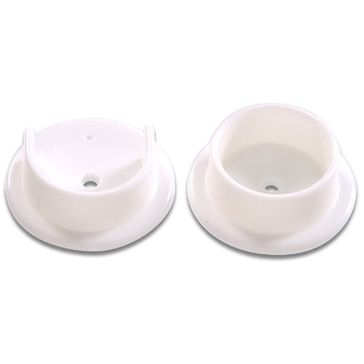 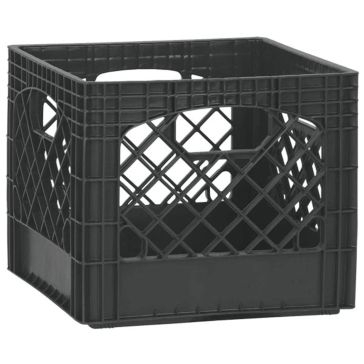 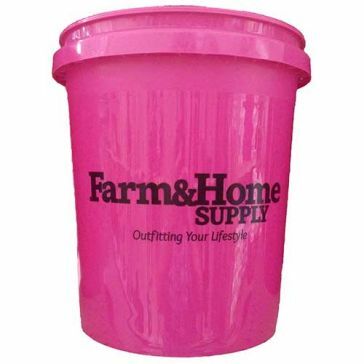 Other storage accessories from Farm & Home Supply include clothing and tool hooks, padlocks, tarp straps and trash cans. 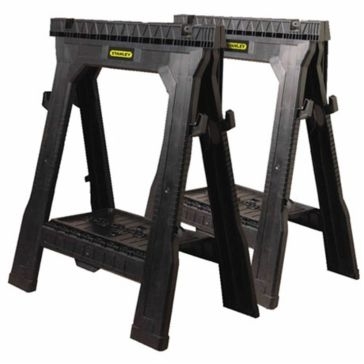 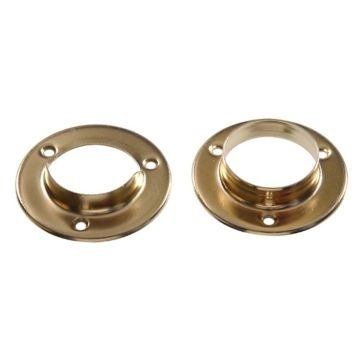 We carry products from Hillman, King Tools, Homak, Carhartt and other companies that are tough and practical.